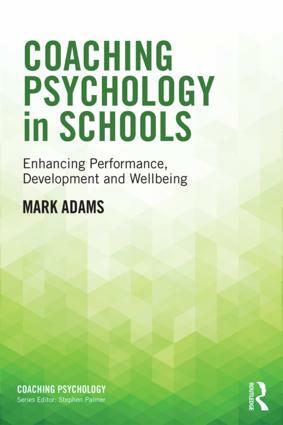 Coaching psychology is a distinct branch of academic and applied psychology that focuses on enhancement of performance, development and wellbeing in the broader population. 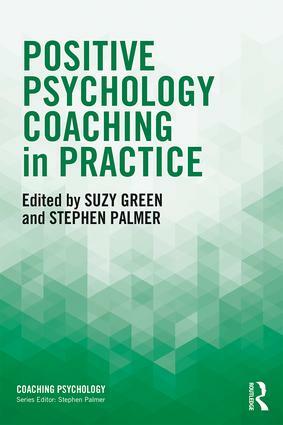 Written by leading experts, the Coaching Psychology series will highlight innovations in the field, linking theory, research and practice. 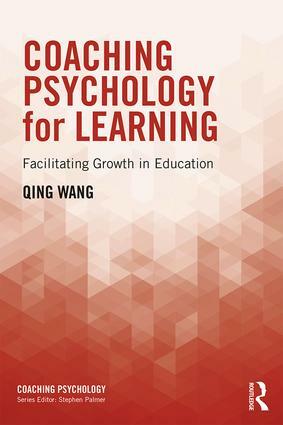 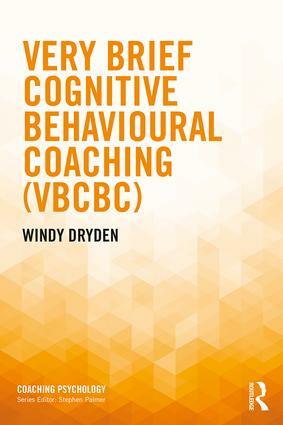 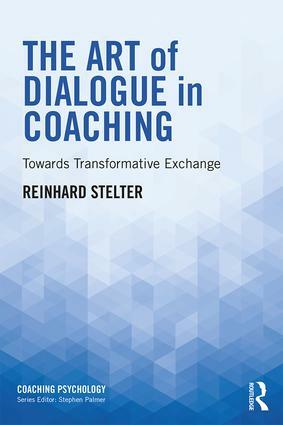 These books will interest professionals from psychology, coaching, mentoring, business, health, human resources and management as well as those interested in the psychology underpinning their coaching and mentoring practice.